The world is getting more and more intelligent. Things around us are acquiring intelligence and getting smarter. Artificial Intelligence is everywhere, ranging from –Self driving cars, natural language processing and a new Jeopardy champion – all brought to you by the miracles of A.I. It’s now the time to welcome Artificial intelligence in our homes. Meet Mycroft – World’s first open source, open hardware home A.I. platform. It is a state of the art A.I. based on Raspberry Pi 2, the powerful credit-card sized computer. Based on a quad-core ARM Cortex-A7 processor with 1 GB of memory, and Arduino – two of the world’s most popular open development platforms. 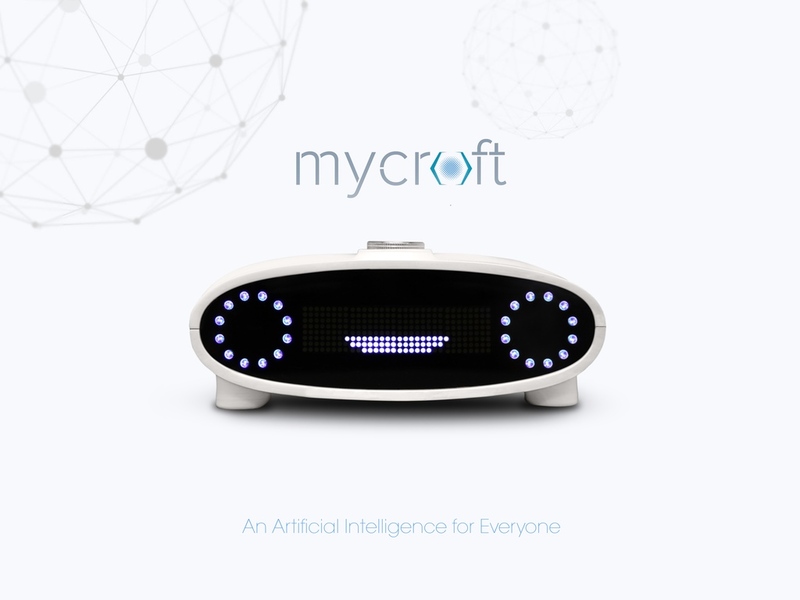 Mycroft is designed to understand the commands just by talking, like you would talk to any other person. Internet of Things Scene. 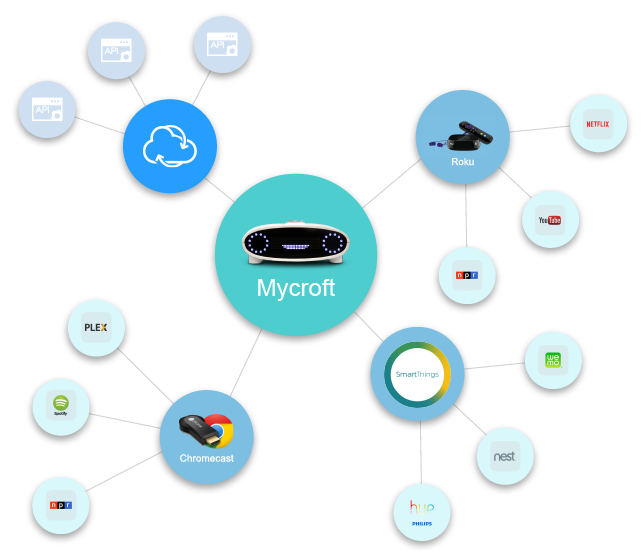 Mycroft can manipulate a group of IoT devices at one time, or what we call “creating a scene.” For example, the “Lock up” scene might turn off all of the lights, lock the door and shut off any music or media. Record. Mycroft can record audio. 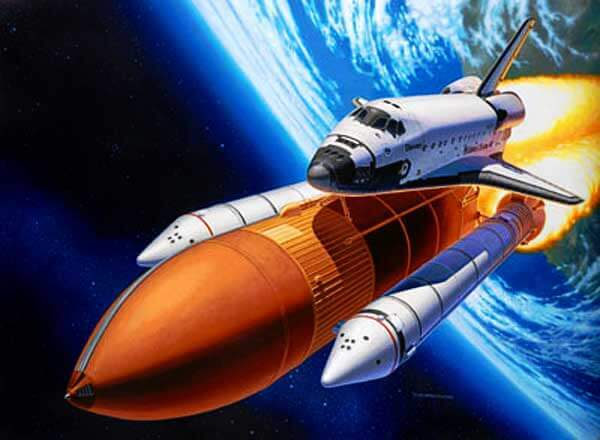 Recordings are uploaded to your preferred cloud storage for later retrieval. All these features are available at a price of $129 and is a basic version. Want to try it, you can buy it from here. Tell your views about the world’s first open source Artificial Intelligent robot in comments. Subscribe to us to get latest updates delivered directly to your Inbox. 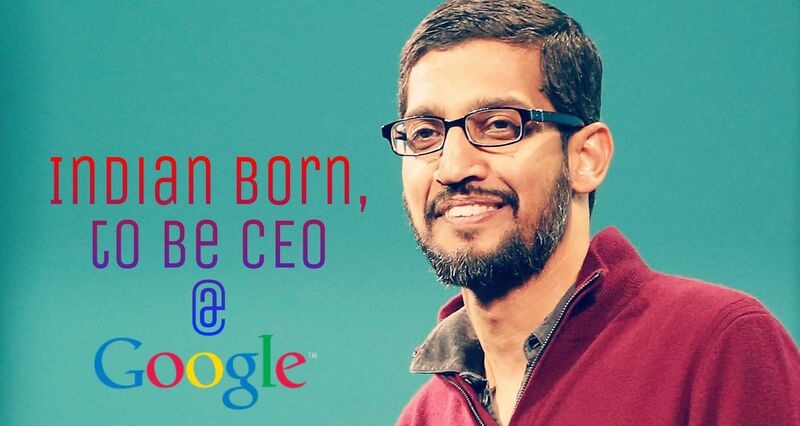 Technology	Sundar Pichai:Indian born, and new CEO @Google.